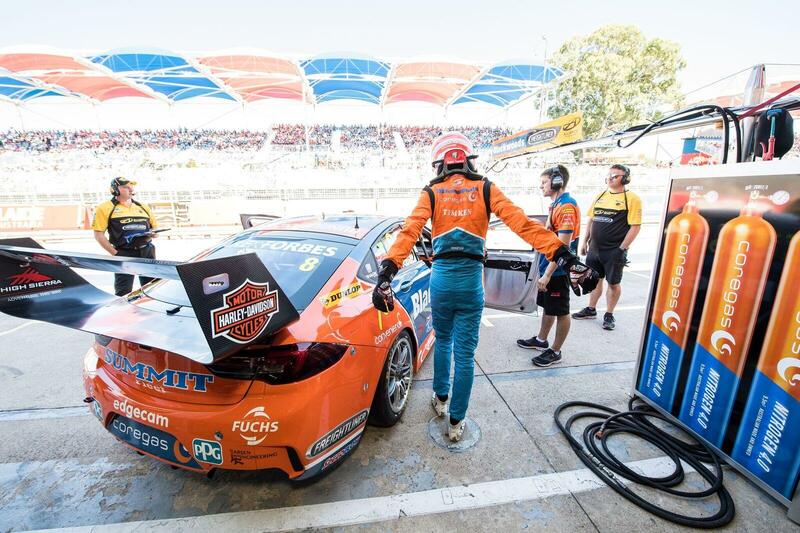 After a successful test day the race team were excited to continue their strong performance into the season opening event, the Adelaide 500. Nick and the race team were eager to debut the new chassis and livery of the supercar to his hometown. Not only was Coregas on the track, we were displayed at a trade stand along with our friends at Backwoods. The stand proved to be a success as many fans engaged with the team and picked themselves up a Coregas hat and other giftware that came in handy in the heat. 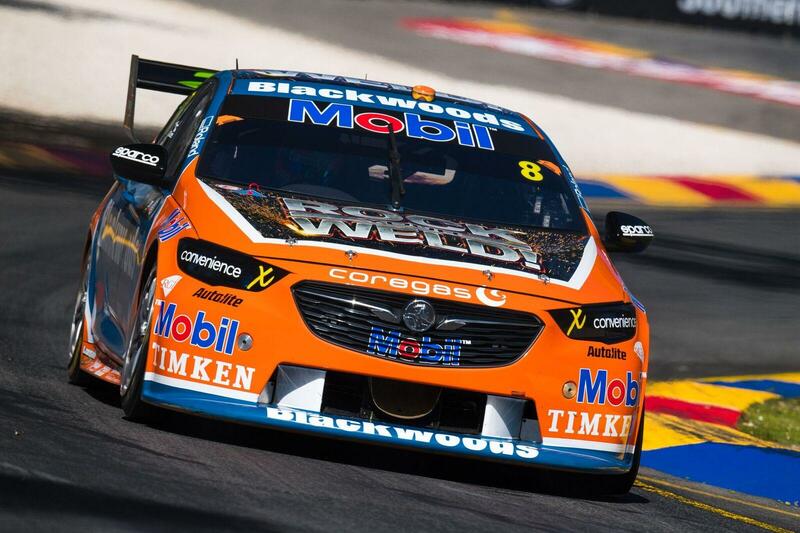 The Blackwood’s Commodore hit the hot track with lap times improving in the both practice sessions. Following the practise sessions the raceteam faced a couple of challenges with the pedal box and a new throttle cable system, which meant that Nick had to work that little bit harder. 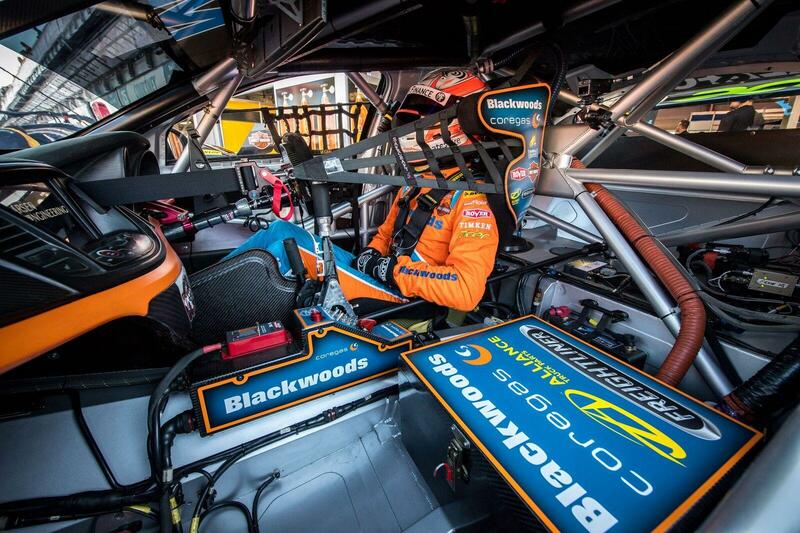 After regrouping, the car was back on track for the 250km race, where Nick finished in P15. An improved result from the qualifying round, however it was not the desired result.